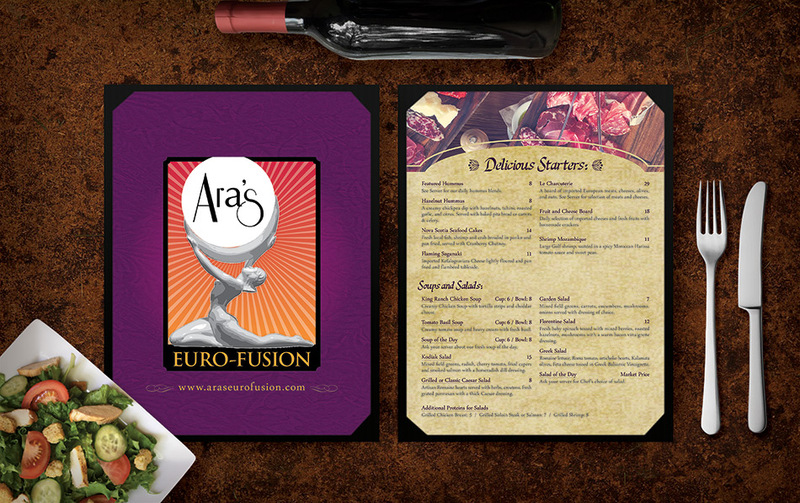 Ara’s Euro Fusion is an eclectic, full service European restaurant with fine wines, a full bar and a large banquet room. 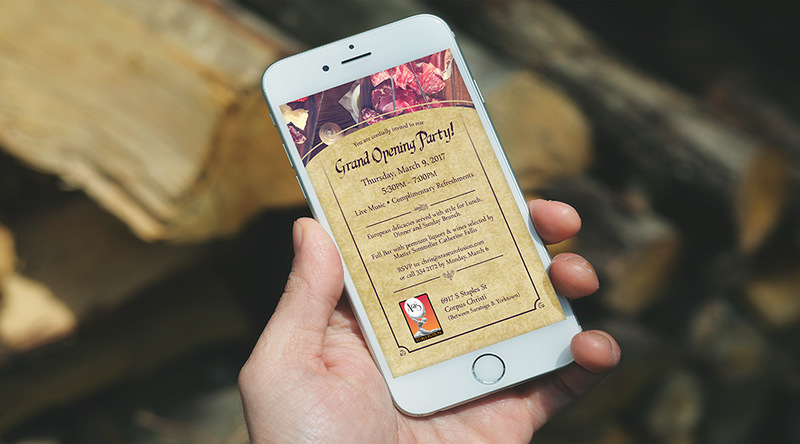 EMW created the brand, website, digital, TV, radio, and social media marketing, as well as managed the grand opening. 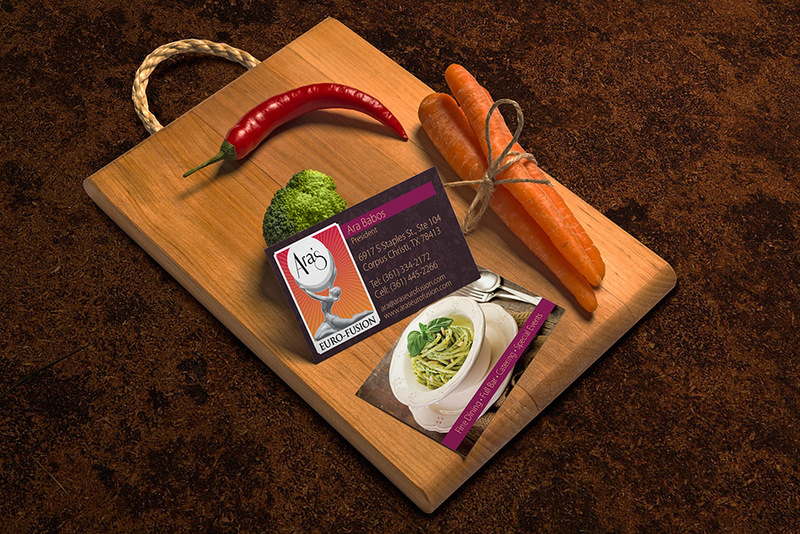 EMW continues to manage the marketing needs of this client.